We wanted to combine Cabernet and Merlot in a single label. Vinified in stainless steel, and aged shortly in large casks. Dioniso is an especially perfumed wine. For the nose, we sought to create harmony between fruit and wood, which subtly enhances it. Aromas of blackcurrants and blackberries are easy to find. There is also a light jammy note and undertones of black pepper and tobacco, with a finish of blackcurrant buds and cedar wood. 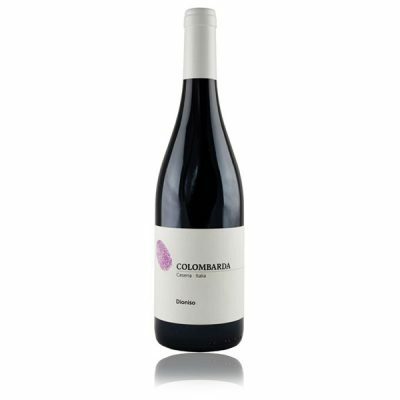 The palate has a medium body and is soft with refined tannins and pleasant, well-paced freshness. Its savoriness prolongs the pleasure of each sip. ​It can be paired with red meat, especially roasts, game and aged cheese.